2016 Labour Day Celebration in Victoria, B.C. 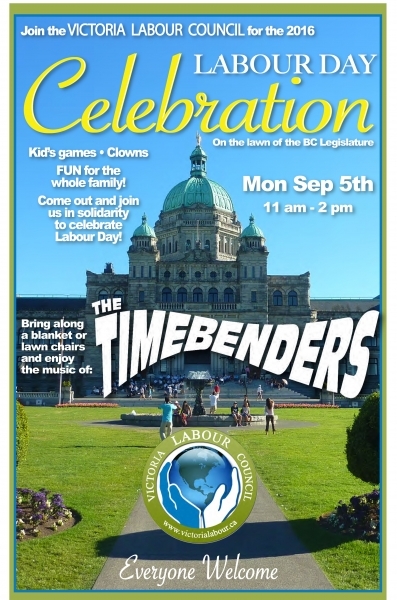 Celebrating Labour Day in Victoria? 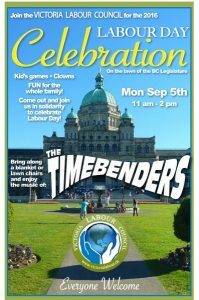 Stop by the lawn of the BC Legislature for the Victoria Labour Council’s annual Labour Day Celebration! Check out this awesome History of Action too!